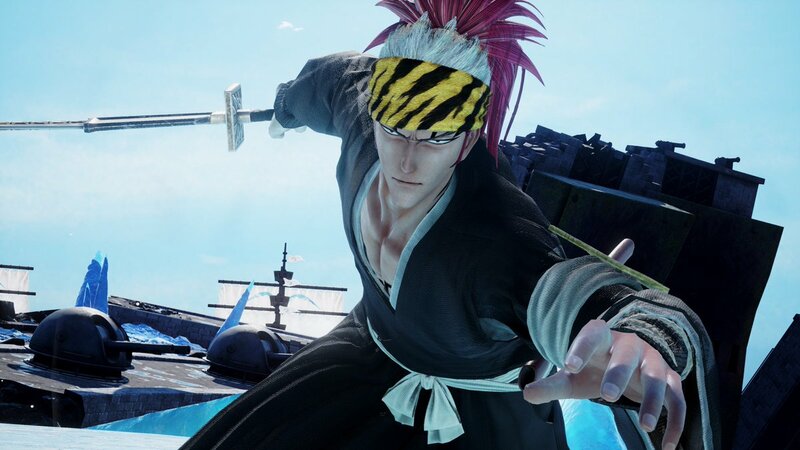 Marineford Renji is a real thing now. 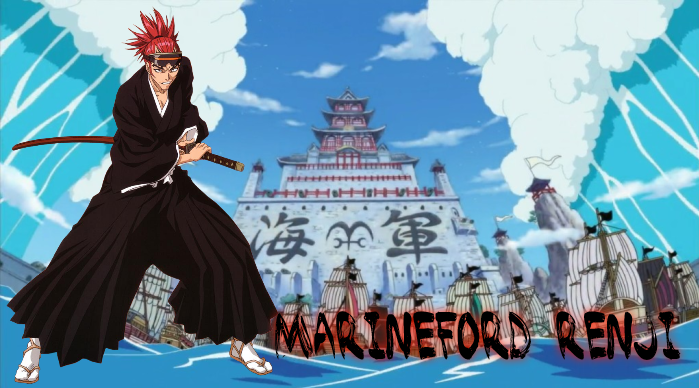 Ladd started a topic Marineford Renji is a real thing now. Renji and Marineford announced for Jump Forces. Dang, how you gonna do me like that fam? Chad with a Tree soloing Naruto. but I don't remember it that well. I never saw the original thing, I just saw the million references afterwards. Marineford Renji was right up there with Farmer with a Shotgun and Chad with a Tree soloing Naruto. I feel like this was a VS reference, but I don't remember it that well.